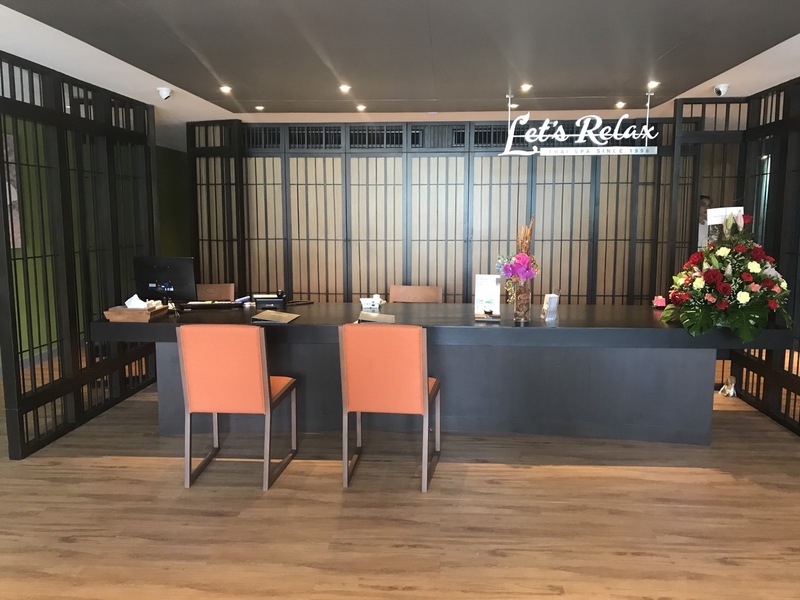 Let’s Relax Phuket Millennium Resort Patong, a tropical landscape day spa, is located by the pool on the 4th Floor, Lakeside Wing of the well-established Millennium Resort Patong and tucked within the fashionable Jungceylon Shopping Center. 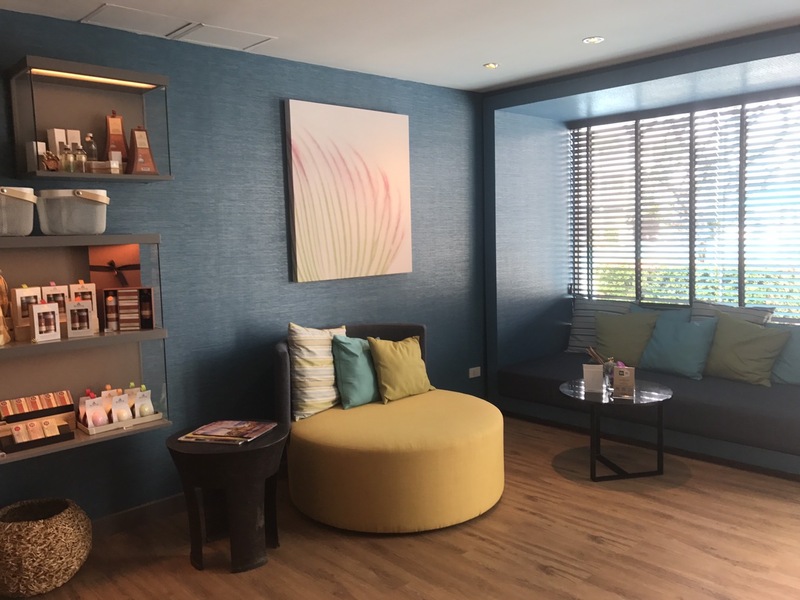 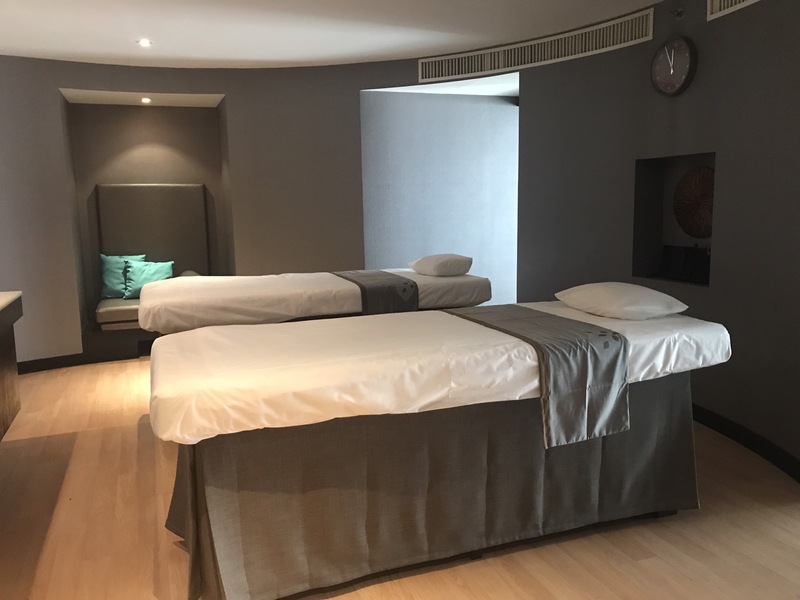 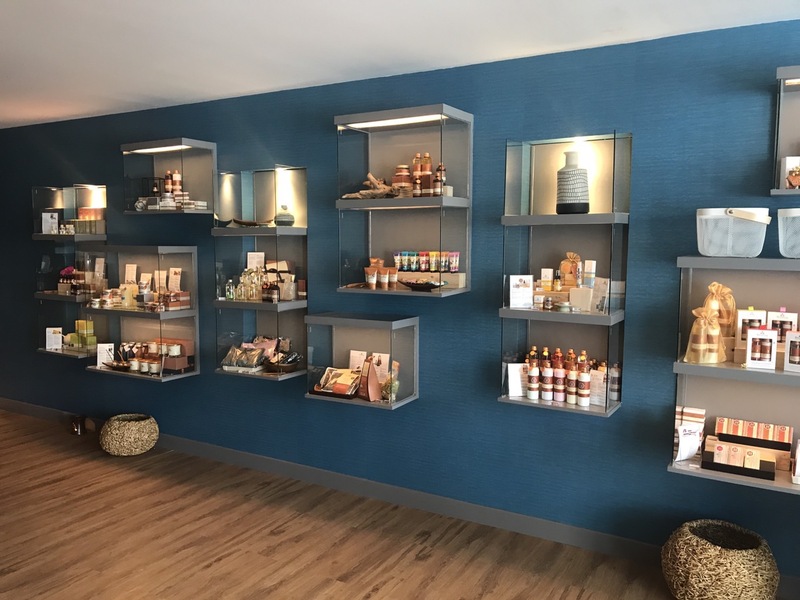 This modern and contemporary design Spa offers a spacious private treatment rooms that will leave a long-lasting impression for hotel guests, shoppers or beach lovers. 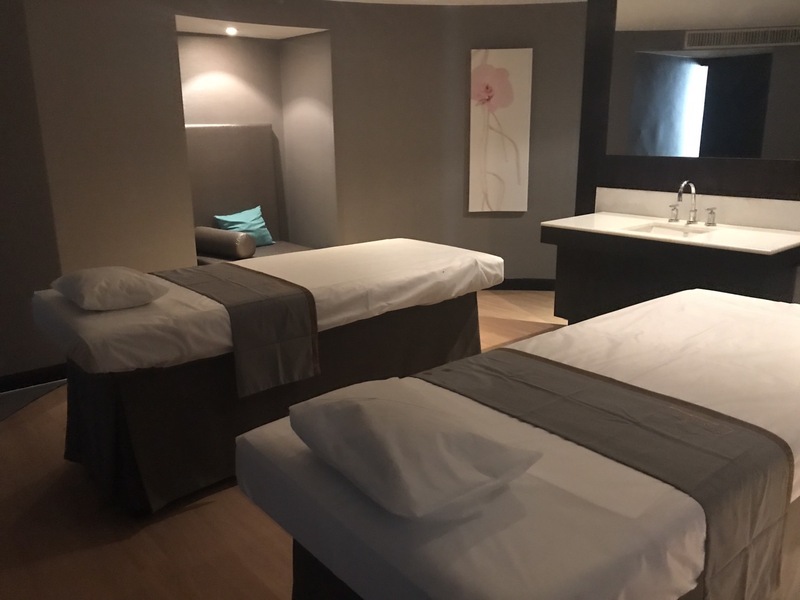 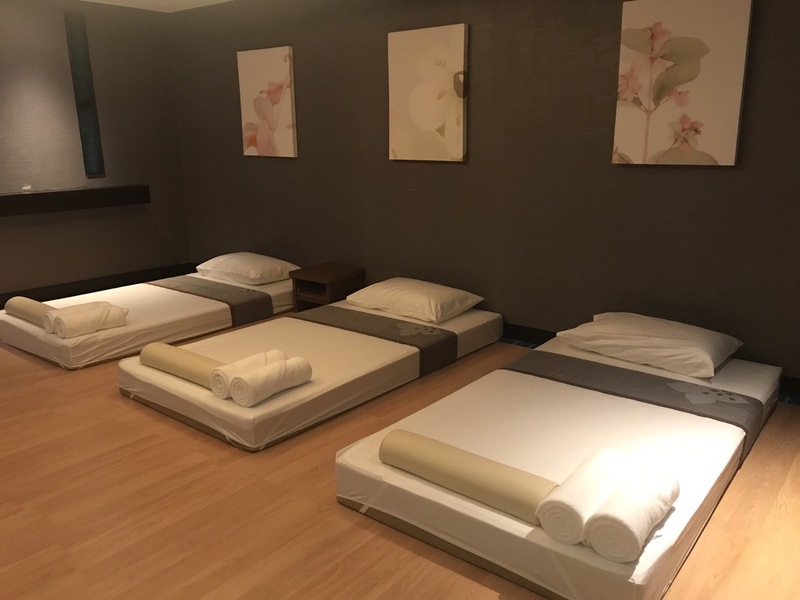 Perfect for a relaxing massage in Patong after a long day of shopping.